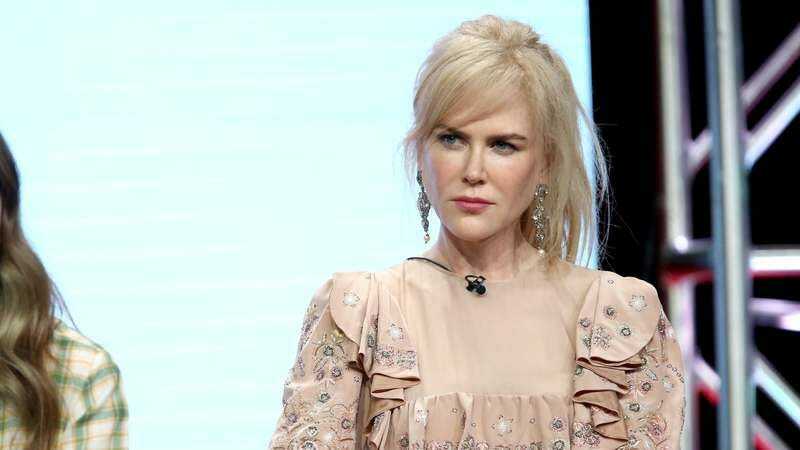 Nicole Kidman is a properly fancy film actor who got her start in stuff like the Australian crime drama BMX Bandits, but she recently decided to check out this TV thing with roles in Top Of The Lake and Big Little Lies. She even seems to have enjoyed the experience, saying during the Television Critics Association summer press tour this weekend that she would “love” to do more TV. She doesn’t know if it’s definitely “in the future,” but she’s certainly interested in returning to the small screen.